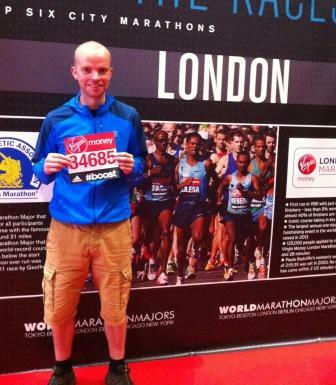 Year 6 teacher at Westholme Boys’ Junior School, Mr Haworth, completed the London Marathon yesterday in a terrific 3 hours 44 minutes! Mr Haworth said “the day was amazing if a little hot for running a marathon”. 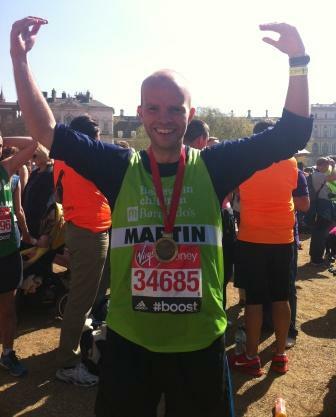 Congratulations to Mr Haworth who has raised almost £2000 for Barnardo’s.